Product prices and availability are accurate as of 2019-04-20 00:33:40 UTC and are subject to change. Any price and availability information displayed on http://www.amazon.com/ at the time of purchase will apply to the purchase of this product. 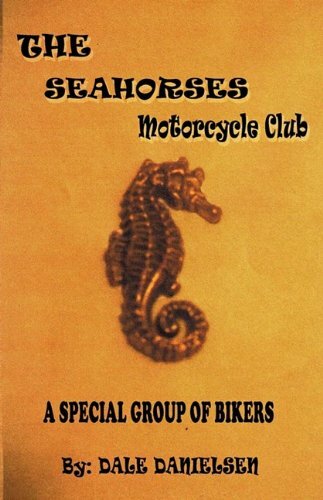 Author Bookstand is proud to offer The Seahorses - The Motorcycle Club by Bookstand Publishing. Bookstand Publishing offers books by the best indie authors throughout North America and the world. Bookstand Publishing is dedicated to offering original content to a broad audience and promoting great authors, literacy, and freedom of expression. The Seahorses - The Motorcycle Club has generated a lot of interest and excitement and we think it would be an excellent addition to your library. 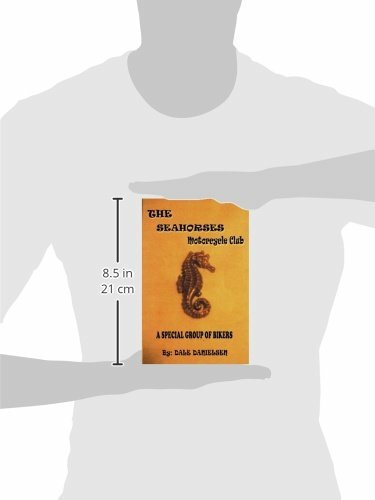 THE SEAHORSES is a Saga, evolved from the experiences of its writer; who has shadowed his identity under the guise of: Danny Olson: Submarine sailor and Motorcycle enthusiast.